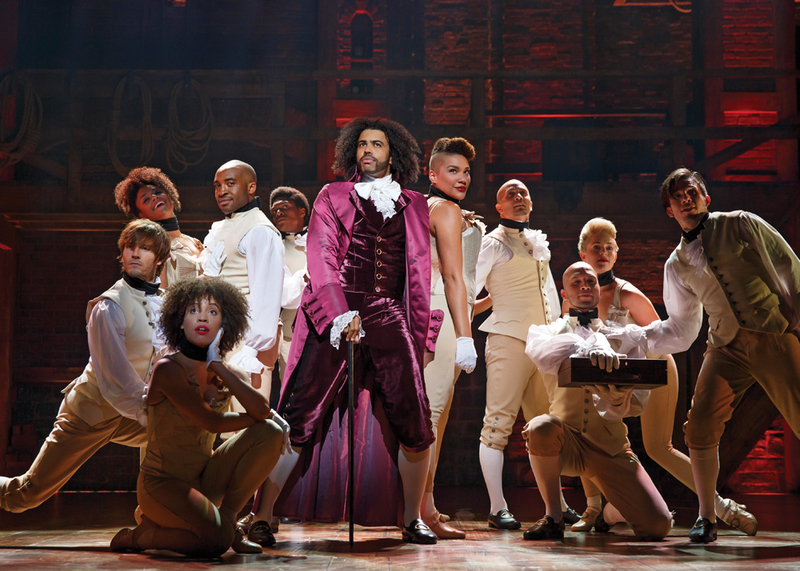 Our holiday shopping guide takes you from the American Revolution to outer space. Cirque du Soleil is coming to Detroit’s Little Caesars Arena with its latest show, “Corteo.” The story follows a funeral cortege remembering Mauro, a beloved clown. His friends carry on his legacy through joyous circus acts that include aerialists, acrobats, tumblers, and contortionists. The show is a perfect way to spend time with family, friends, or colleagues. 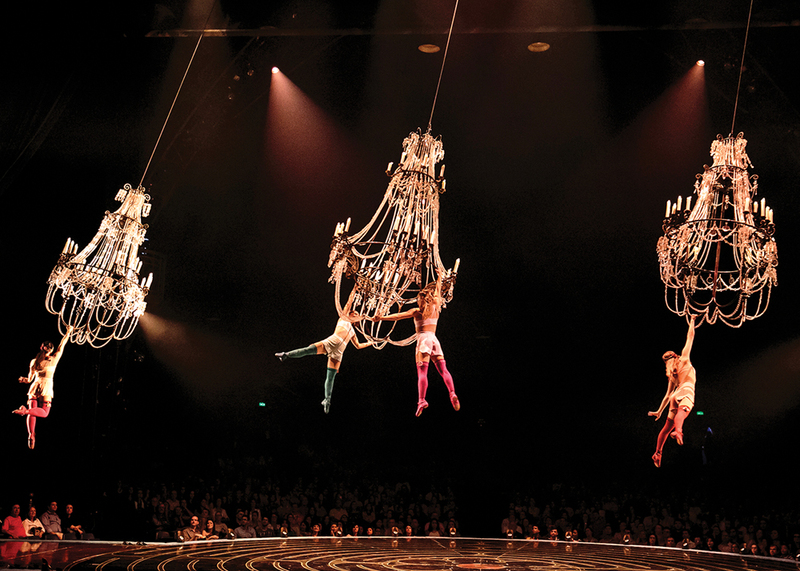 “Corteo” runs from Jan. 10-13, 2019. Limited inventory “Producer Seats” are available, along with family packs and the opportunity to attend an artist meet-and-greet. 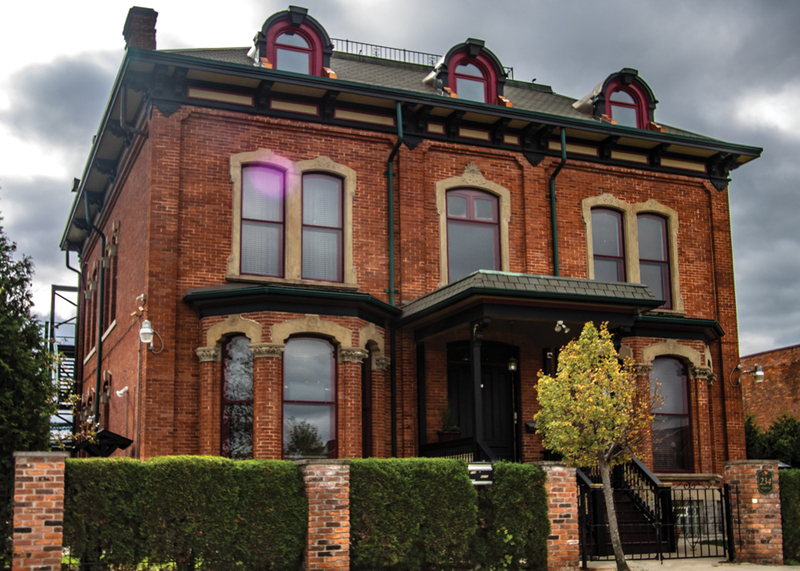 Housed in Brush Park’s historic Emanuel Schloss House, built in 1870, The Winder Street Inn is one of the best examples of Second Empire homes in Detroit. Five suites offer king- or queen-sized beds and in-suite bathrooms. A double suite offers a whirlpool bathtub, and the loft suite offers views of the city and the inn’s neighbors — Little Caesars Arena, Comerica Park, and Ford Field. Breakfast includes fresh fruit and entrees. The Winder Street Ballroom is also available to host private events, and can accommodate up to 150 guests. The inn is located at 234 Winder Street. 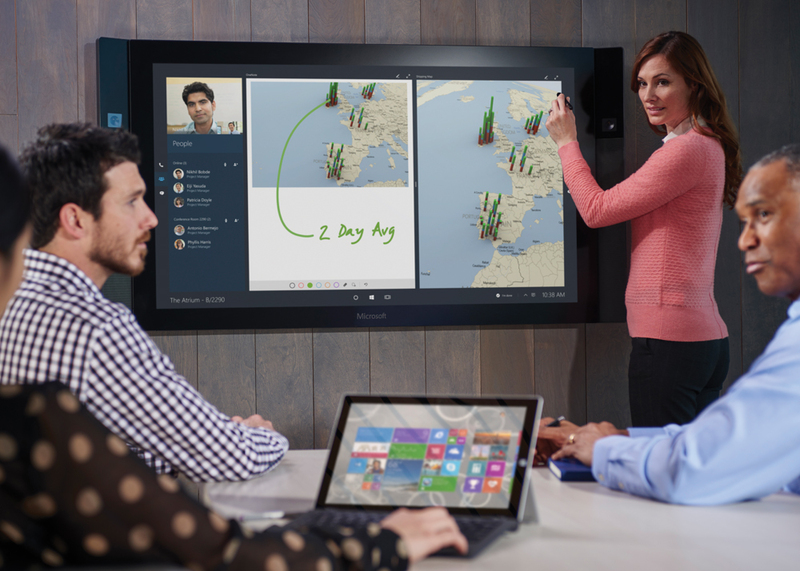 The Surface Hub 2 is Microsoft’s latest technological offering designed for collaborative work. Ideal for nontraditional, flexible workspaces, the Surface Hub 2 is lighter, easier to install, transportable, and offers a more vibrant display and improved microphones and speakers. The Surface Hub 2 will become available in two phases — the Surface Hub 2S will offer the same software as its predecessor, while the Surface Hub 2X comes with new software and the ability to rotate and tilt the screen. The rollout of the Surface Hub 2S is expected to take place in the second quarter of 2019, while the 2X is expected to be available in 2020. Prices have not yet been announced. The iPhone XS Max is the latest iteration for tech junkies, and heralds the biggest and best — the largest display ever on an iPhone (6.5 inches), and the smartest, most powerful chip and most durable glass in a smartphone. It also offers a breakthrough dual-camera system with depth control, gold and gray finishes, surgical-grade stainless steel bands, up to 512 GB of storage, and a new level of water and dust resistance. The phone charges wirelessly and offers faster face ID. 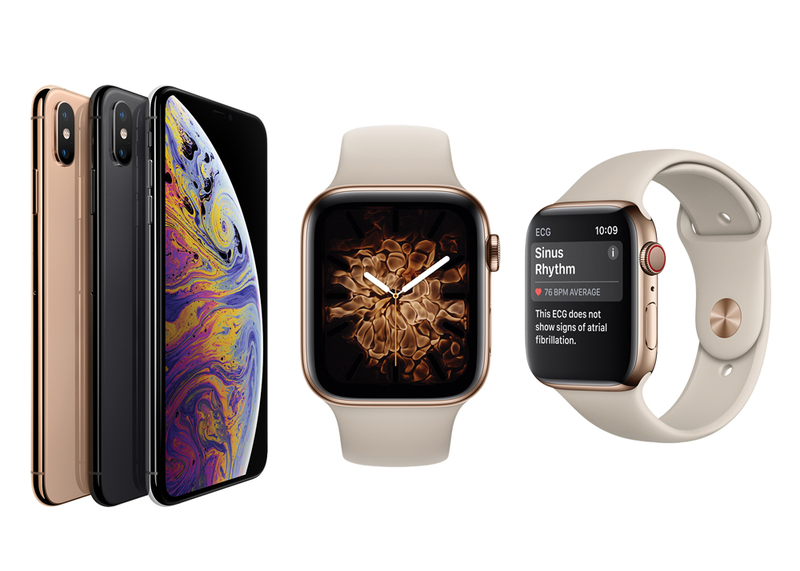 The new Apple Watch Series 4 was designed with health in mind and includes an enhanced heart sensor, fall detection, emergency SOS, head-to-head competitions, and Walkie-Talkie options. PRICE: iPhone $1,099; Apple Watch $399-$1,499. More information can be found at broadwayindetroit.com. 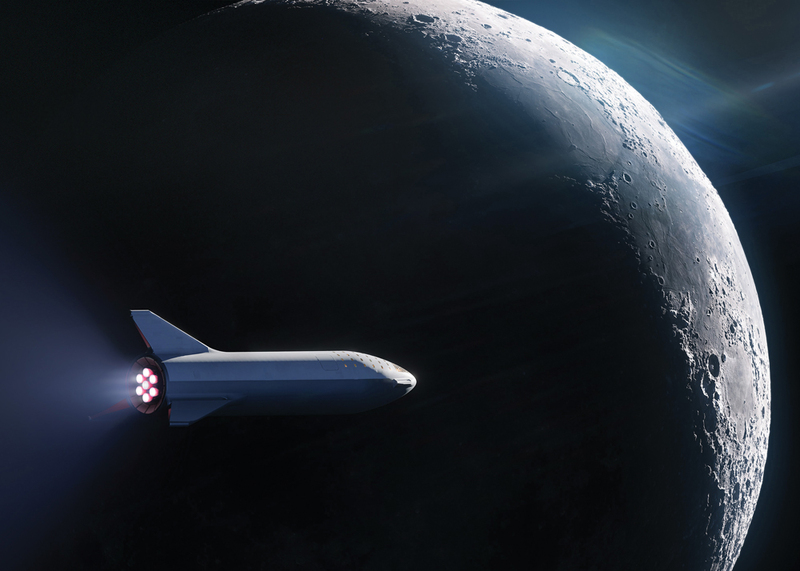 California’s SpaceX announced in mid-September that Yusaku Maezawa, a Japanese billionaire, rock musician, online fashion mogul, and art collector, will be the company’s first space tourist, taking a trip around the moon. SpaceX CEO Elon Musk said the trip will take four or five days and could be a reality for Maezawa as early as 2023. Maezawa has chartered a flight aboard the company’s Big Falcon Rocket, which is in development, and plans to take six to eight artists with him. Maezawa purchased all of the seats on the BFR’s spaceship for an undisclosed price, as part of a project he’s calling #dearMoon. The financial terms of the deal were not disclosed. For more information, visit SpaceX.com/dragon.